I live and work in the Dallas Metroplex. I am passionate about photography and viewing the world through the lens of my Canon. 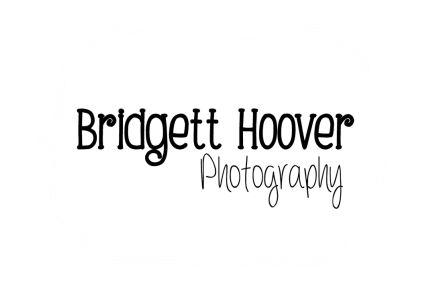 I photograph weddings, portraits, bridals, engagements, events, seniors, couples, families, and children. All at various locations around the Dallas Metroplex.